For this week’s message they took me to the beautiful Earth Magic Oracle Cards by Steven Farmer, and one card flipped out for you. 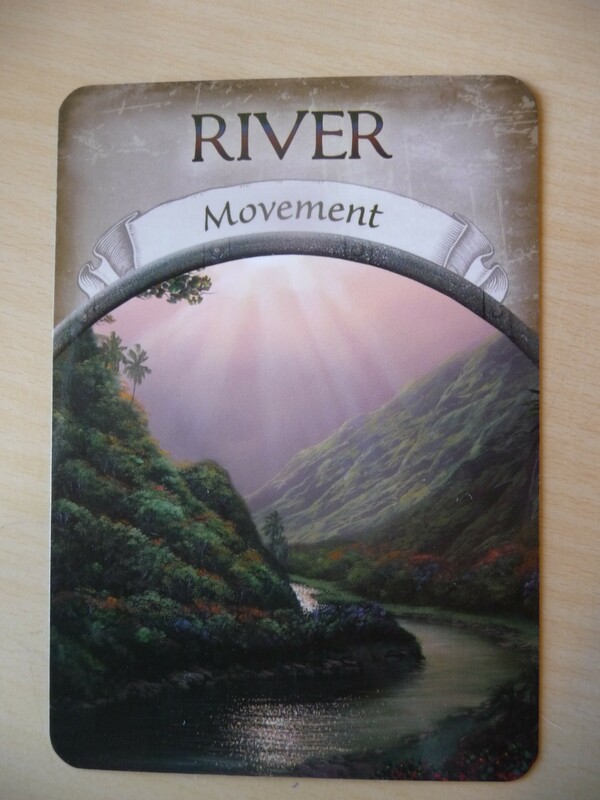 Your card, and message for this week, is RIVER, and the message is Movement. This card is all about being in flow, allowing, being moved along rather than resisting, and enjoyng the ride. Yes, when we are in RIVER and movement/flow we know there will be times of turbulence, and also times of stagnation and swirling. That comes with being in the river, dear ones! But for this week, with this card, the angels ask us to simply enjoy a smooth flow and motion, with sun coming up, green in the trees and on the river banks, and a nice easy meandering. I love that we can see a little ways forward in this image. That brings me some comfort, as it suggests that for a least a little while, as long as we are in flow, it’s relatively smooth sailing. Boy, I hope they are right with this one, don’t you? So. The message today is to be like the river, and to allow movement. If you are stuck, get back into the water and back to your flow. If you are in flow, just let this message bring you some ease and a nice breath, beloved ones. Either way we are asked to just float and let the river carry us this week.